The Zim's® brand has developed innovative naturally-based products that help to improve the lives of their customers. 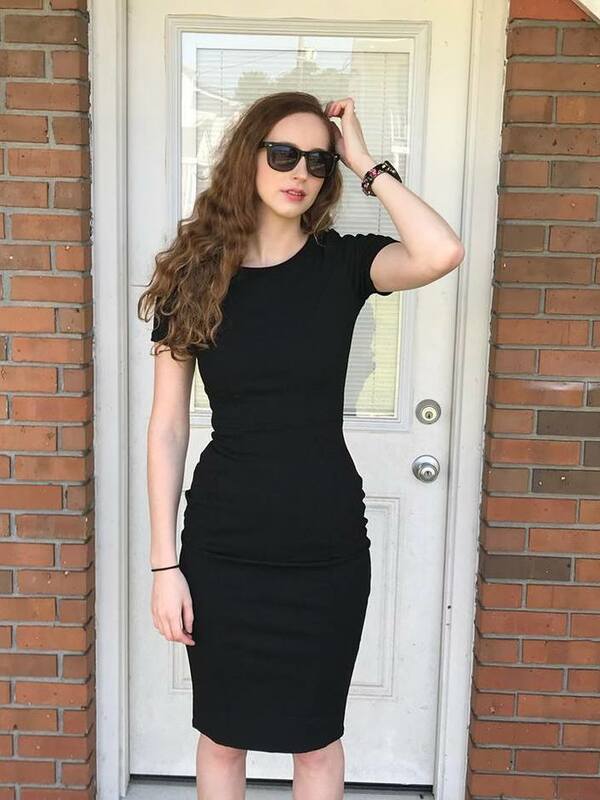 They have created over 25 products, ranging from lotions and cremes to pain relief gels and diabetic care items that are packed with the best of nature. Zim's® started over 60 years ago with the creation of Zim's Crack Creme® by a pharmacist in Austintown, Ohio who saw a need for natural skin care products to help people with severely dry and cracked skin. 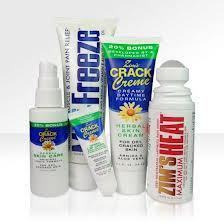 I received samples of Zim's top selling skin care/ pain relief products for my review. They are Zim's Crack Creme Original Formula, Creamy Daytime Formula, Maximum Heat Roll-On, Max-Freeze Gel, and Max-Freeze Roll-On. Zim's CRACK Creme Original Liquid Formula is an All-Natural multi-use liquid herbal formula that softens and moisturizes dry, cracked skin. 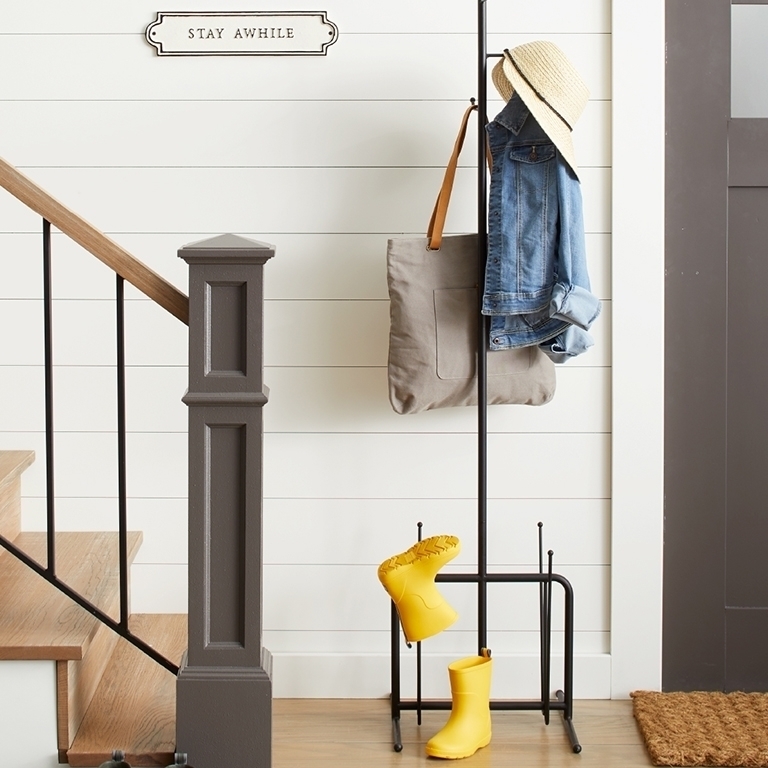 Recommended for nighttime use but can be used throughout the day as well. 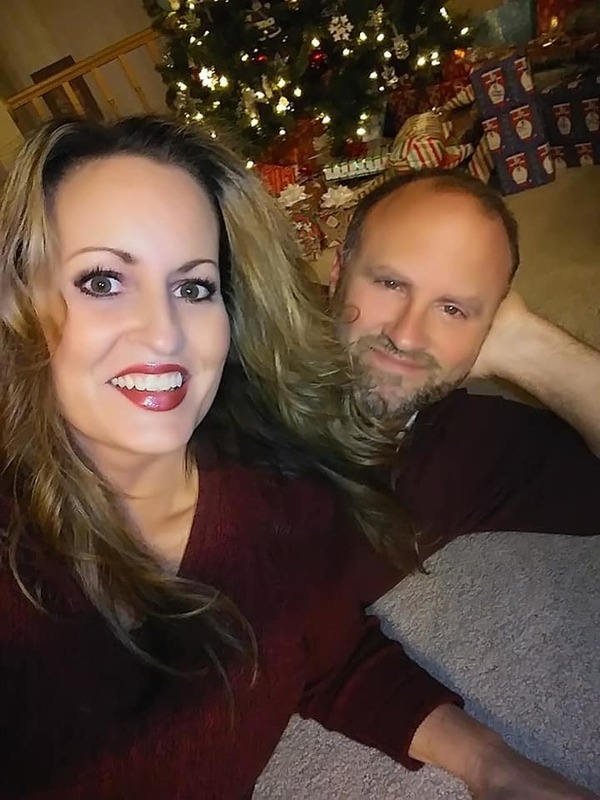 My husband has the roughest, most calloused feet ever, and of course he hates using lotions. I applied this amazing formula to his feet and heels just as he was laying down in bed. He seemed to appreciate the gesture, and his feet are now baby smooth. I cannot believe the transformation, and although he hates to admit it, he LOVES how soft his feet are now. 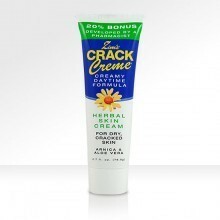 Zim's CRACK Creme Creamy Daytime Formula is an herbal formula that softens and moisturizes dry, cracked skin. It is recommended for daytime use, but I use it day and night. It is a great hand cream during these colder months. It kind of tingles and has almost a wintergreenish fragrance that is minty -cool. When I apply it to my elbows and feet at night, by morning my skin is completely transformed and soft. Zim's Maximum Heat Roll-On features Capsaicin which is a natural herb that effectively helps relieve pain from sore muscles, muscle sprains, back, Shoulder, neck pain, painful ankles, knees and elbows. I have not had to use this on myself yet, but I am glad to have it on hand if I ever do need it. Meanwhile, I was able to test it out on my husband's sore shoulder which he injured recently while snowboarding. He uses it at night when he is the most sore and has reported that it truly helpds to relieve his muscle pain. 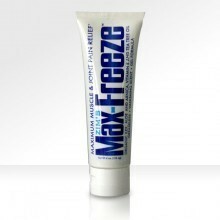 Max Freeze Gel is designed to effectively help relieve pain from sore muscles and muscle sprains, back, shoulder, neck Pain, ankle, knee, hip & elbow joints as well as muscular strains. Again, I have used this on my husband's sore shoulder, and he has reported that it helped to relieve his aches and pains. 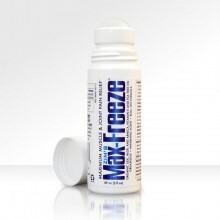 Max Freeze Roll-On also effectively helps relieve pain from sore muscles and muscle sprains, back, shoulder, neck Pain, ankle, knee, hip & elbow joints as well as muscular strains. 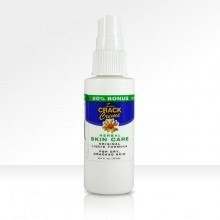 It is great to have it in a roll-on formula for convenience and you do not have to get your hands messy.